Our Cheshunt serviced offices can offer your company the chance to rent a fully serviced office or workshop around many other businesses giving you the chance to meet neighbouring businesses in a more open environment. With 24 hour access 7 days a week it's a great place to grow any new company or expand an existing one. If your business moved into our serviced offices today, you'd be up and running in a matter of hours, your only need would be to arrange your phone lines and broadband packages which can also be done prior to moving in. 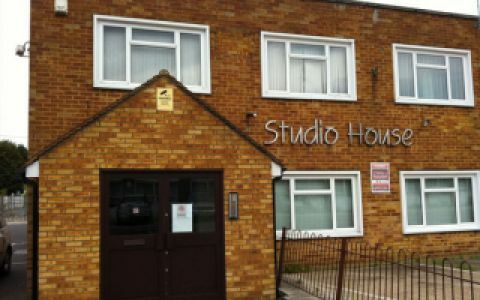 These offices in Delamare Road offer a range of prices depending upon your exact requirements. Contact us now and we will help find the best price for you, based on your individual needs.